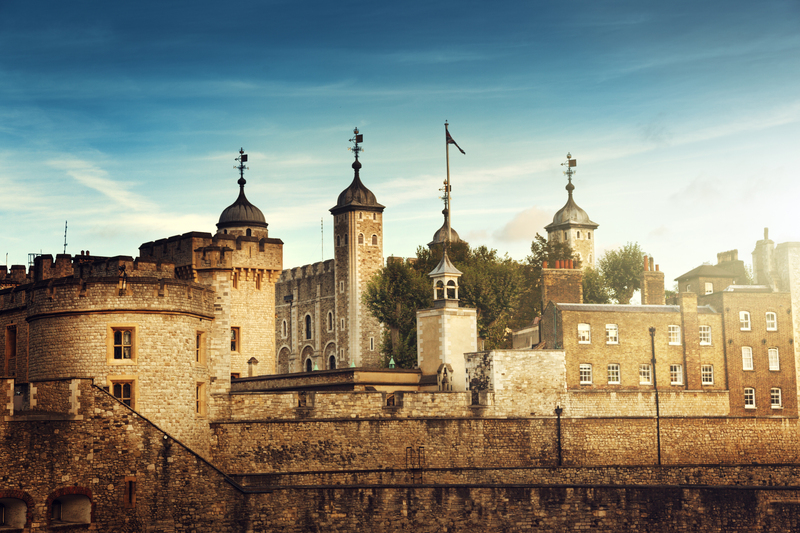 Fun Facts About the Tower of London! 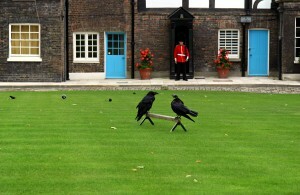 The Tower of London is a medieval castle that has served many purposes. It was a royal residence, an exotic zoo, and was eventually turned into a prison! Let’s rewind and start from the beginning with William the Conqueror who was the Tower’s first resident. He built the castle in the 1070s as a place to stay when in London, as well as for protection, though the original castle was only two stories high! Next came William II, who built a stone wall around the castle in 1097, followed by Richard the Lionheart, who added a moat for extra safety during his reign (1189-1199)! The castle had a few more residents, including Kings Henry III and Edward I, who expanded the castle to look much like it does today. Check out some fun facts below.  From the Wall Walk (a path along the top of the massive wall which built to protect the Tower and its residents) you can see the famous ravens. No one knows when or why they arrived, but legend has it that if any of the six birds ever leaves the Tower, the kingdom will fall. Don’t scare them away! 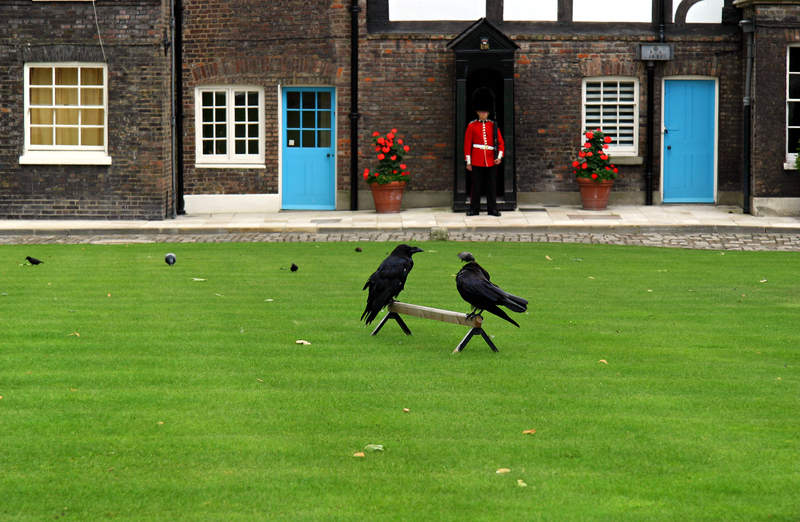  For about 500 years, the majority of England’s coins were made at the Tower of London. The place where coins are made is called a ‘Mint.’ Originally, the coins were made by hand, with workers using a hammer to stamp the design onto the blank piece of metal. Later a machine called a screw-press was used. By the early 1800s, a bigger space was needed and the Mint was moved out of the Tower to a new building.  The Tower houses the Crown Jewels, a set of priceless jewels which includes the famous Star of Africa diamond and the Imperial Crown. 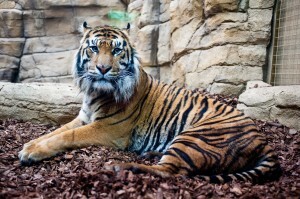 A menagerie is a collection of wild or exotic animals. The first record of animals being kept at the Tower dates back to 1210, during the reign of King John (1199-1216). Back then, you could find all kinds of animals from all over the world, from lions and kangaroos to elephants, polar bears and ostriches. The Menagerie was a popular attraction, giving visitors the chance to see animals they would otherwise have never gotten to see. 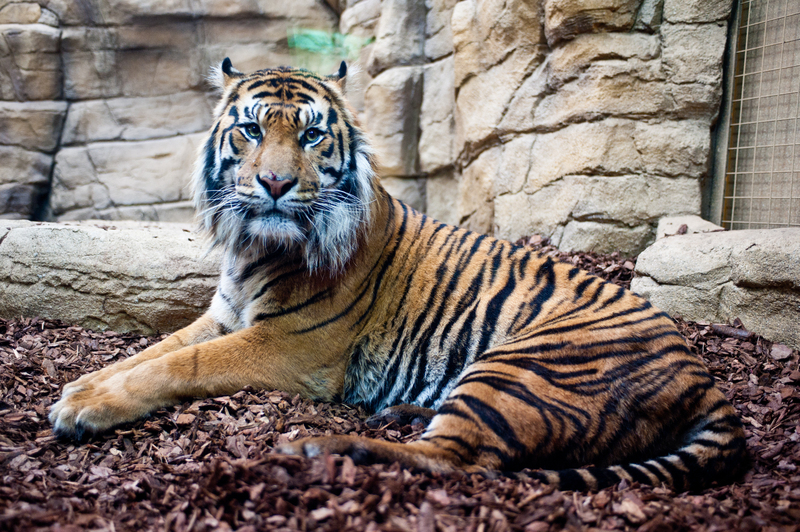 Due to safety concerns–for both the animals and caretakers– the Menagerie was closed in 1832, and the animals were moved to the London Zoo. The Tower of London’s prison held some of Great Britain’s most infamous inmates. 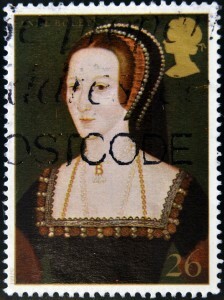 One of the most famous prisoners was Anne Boleyn, the second wife of Henry VIII. Other famous royals included Lady Jane Grey, who was queen for just a week, and two princes, Edward and Richard, who were only 12 and 9 years old! In the late 18th and 19th century the tower was used less commonly for prisoners. Want to know more about England? Learn with our World Edition, see it below! 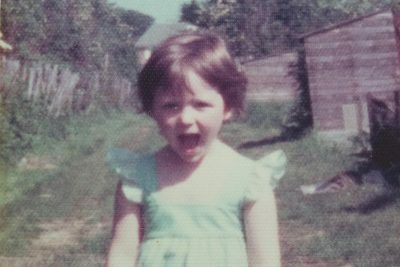 Amy Norman on Growing Up in England! Looking to take the kids traveling, but not ready to hop on a plane? Start with a movie night to kick off your exploration adventure! Rice is an important part of Bali cuisine and culture - but where does all that rice come from? Blogger Robin investigates. Receive our latest deals, fun facts, activities and more. Receive our latest deals, fun facts, activities, and more.